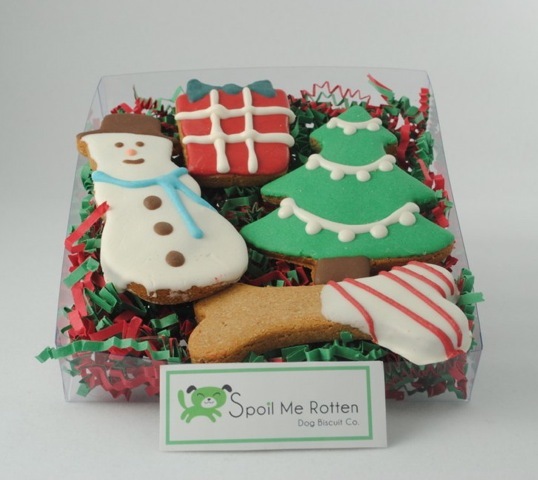 Barkzilla: A Savvy NYC Dog Blog: Barkzilla Spoil Me Rotten #Holiday #Giveaway! My dog always gets a candycane bone. Oh my goodness! 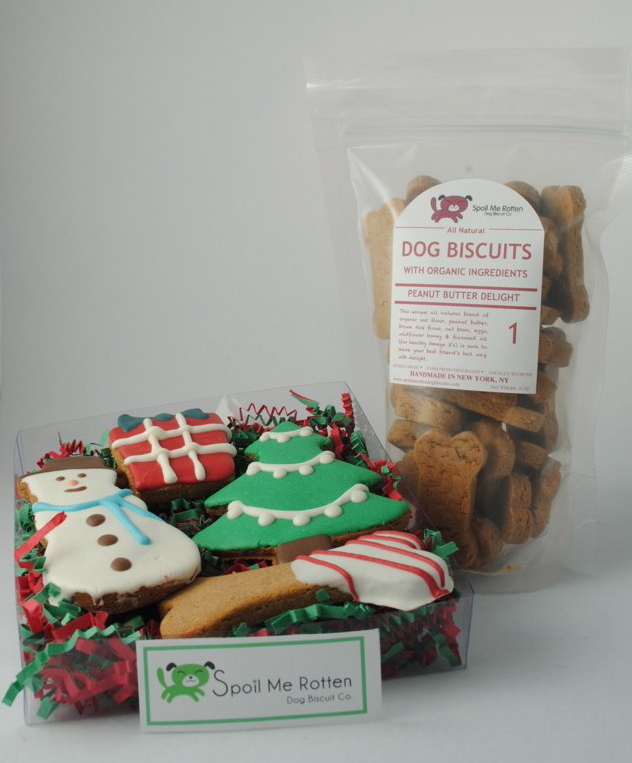 My dog would be in heaven with any one these treats! He loves candy cane striped bones!! My dog loves homemade peanut butter treats dipped in carob. 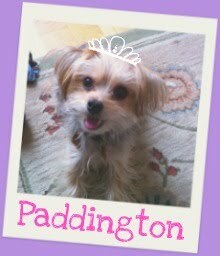 my dog loves peanut butter treats and the frosty paws the best. i like to get him something special for this holiday season. My dog loves holiday snacks.